When’s the last time you ordered wine at a Mexican restaurant? 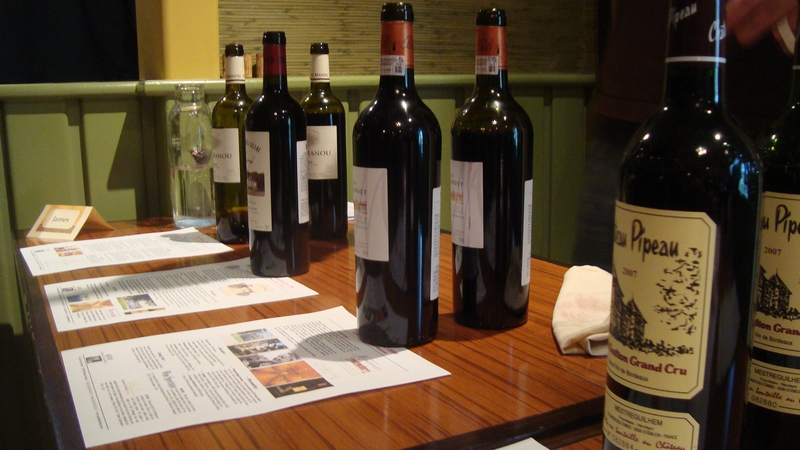 The Estampa 2007 Assemblage is a Chilean wine composed of 63% Syrah, 22% Cabernet Sauvignon, and 15% Merlot. This wine retails for $10. I picked it because Chilean wines always come off as tasting a little green and spicy… The perfect complement for a big, savory burrito. Color: This wine is a dark and dull reddish purple. 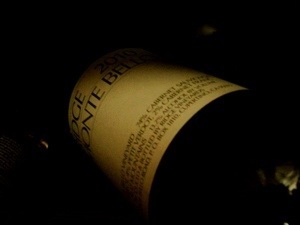 Nose: For a ten dollar wine, I was surprised by the big, decadent aroma of juicy plums, blackberries, and blueberries. There was a nice chalkiness to the nose… And you know I love chalk. This wine smells expensive. Taste: Woah! This wine has big, aggressive tannins. 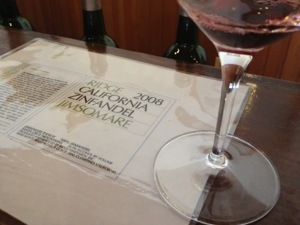 For a 2007, this wine strikes me as tasting very young… But it’s gonna be a beast one day. Good fruit of plum and fig. Nice notes of green bell pepper. Score: The only thing that is holding me back about this wine are those big tannins. I mean… They are big. I’m giving it an 89 today, but I think it has potential to knock some socks off in about five years. I love the burritos at La Choza. 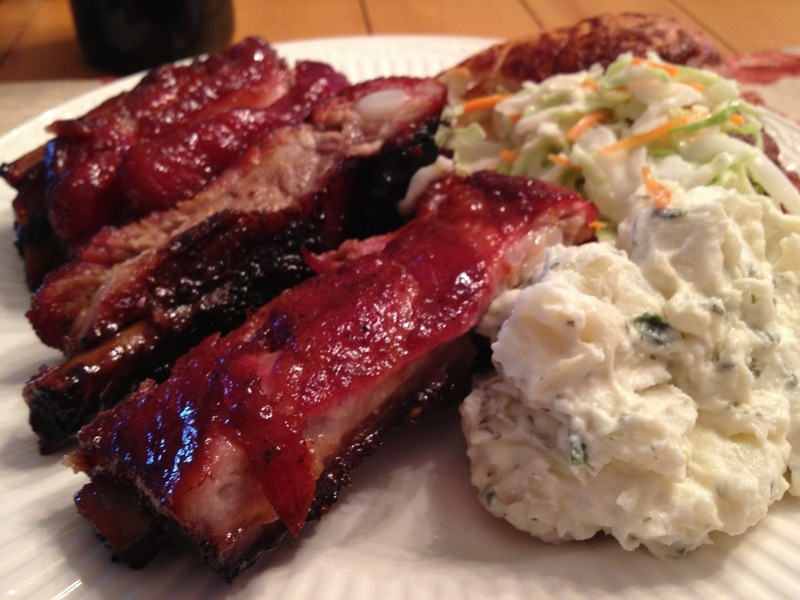 Sour cream… So creamy and sour. I just don’t love them with the Estampa. 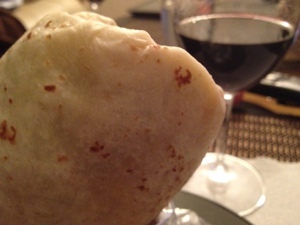 The greenness of the wine did compliment the burrito, but those tannins… Those tannins are just too overwhelming. Get you a burrito and a beer. What you may not know is that Terra Savia, along with making some great Cabernet Sauvignon, makes a sparkling wine from 100% Merlot. 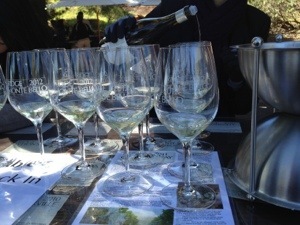 Have you ever had a Merlot-based sparkling wine? 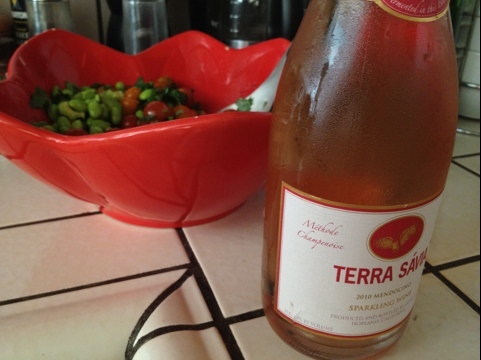 Terra Savia 2010 Brut Rouge well chilled with an edemame salad. Perfect for a hot day. Nose: Up front, the aroma is unmistakably that of strawberries. Squeeze in a little bit of lime. Pour it over a slice of brioche. This wine has a great nose. 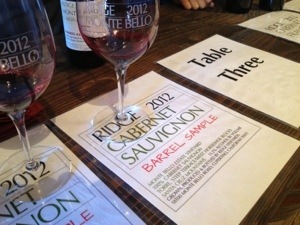 Taste: Fruit flavors of peach and tangerine mixed with yeast. 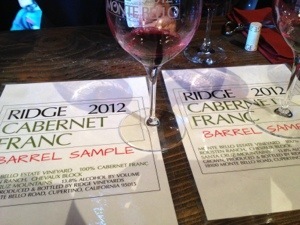 There is a big, long acid finish, sprinkled with mineral flavors. Score: This is THEE wine to have on a hot day. Refreshing and complex. Give it a 90+, and enjoy. It kept me on the straight and narrow until I was out of high school (almost). 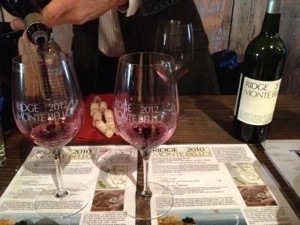 My idea of a good wine back then was Boone’s Farm Strawberry Hill (Come to think of it… It was pretty rad! )… I was more of a beer guy. I was at a bar, one night… and had hit it off with a nice young woman, so I figured I’d buy her a drink. “I know you want two. But what kind of Merlot do you want?” she asked again. 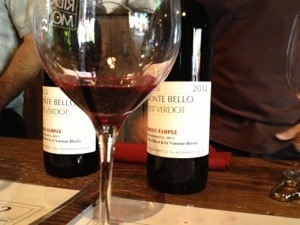 The bar tender turned back around to get my order… When she returned, she placed two bottles of wine on the bar. After she filled the rest of her glass, she walked away. And there I was… All alone… With almost two full bottles of Sutter Home Merlot. 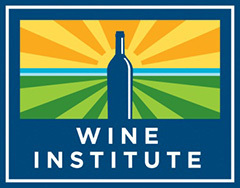 There is more to wine than just Red, White, and boxes. 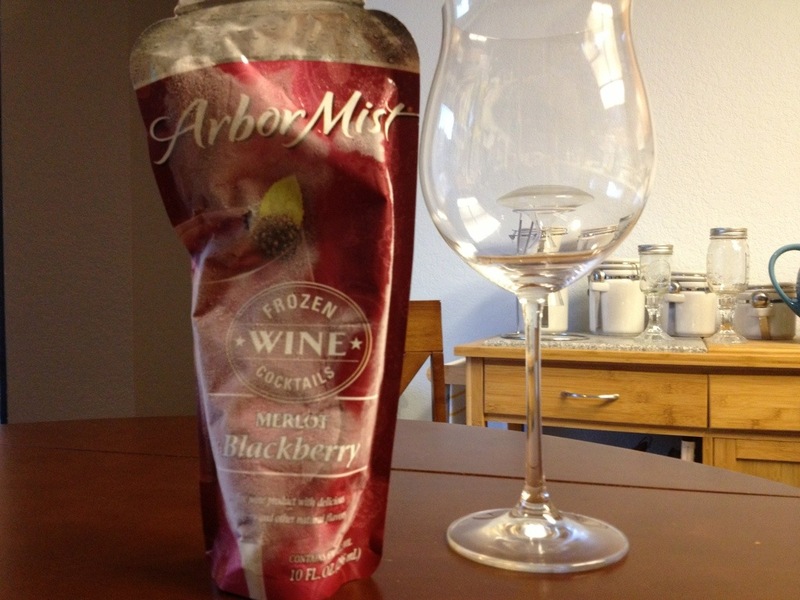 Speaking of Merlot… Check out the bottle I opened up the other night! 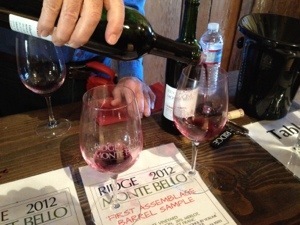 Nose: Good explosion of plum, cranberry, and blackberry fruit. There is a nice hint of crushed rock that ties all the big fruit together. Taste: Nice soft tannins of vanilla and spice. 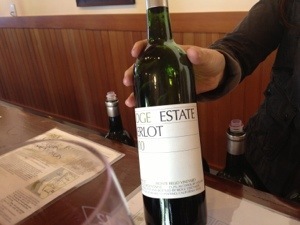 This is a big juicy wine. There is a palate-coating flavor of blackberry jam. There is a nice transition from bright acid, to dry cranberry, to a rich, medium-short finish. 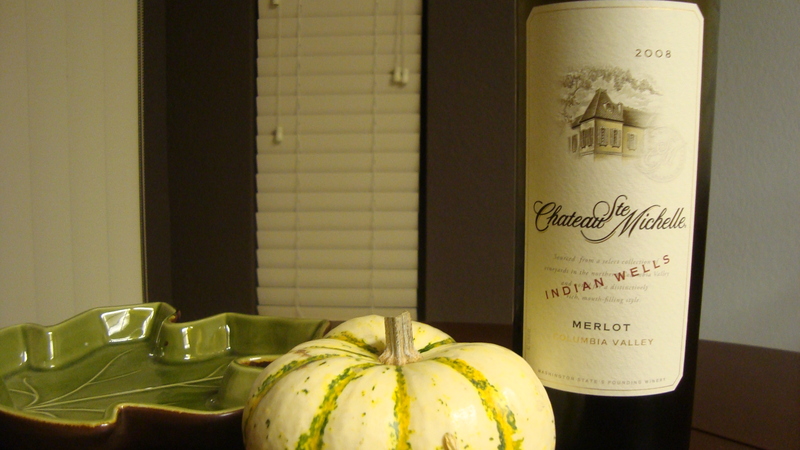 Score: This is the perfect wine for a fancy Tuesday night at home. 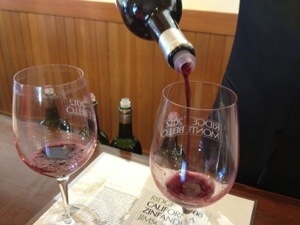 It’s a 13 dollar Merlot that can rival those in the 20 – 25 dollar range. Give it an 89+, and pick this one up. 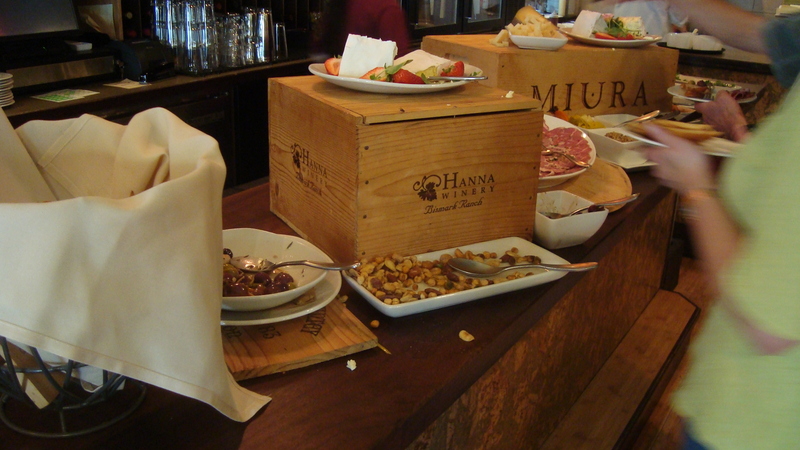 Do you remember your first experience with wine? What was it? Have you seen the movie Sideways? 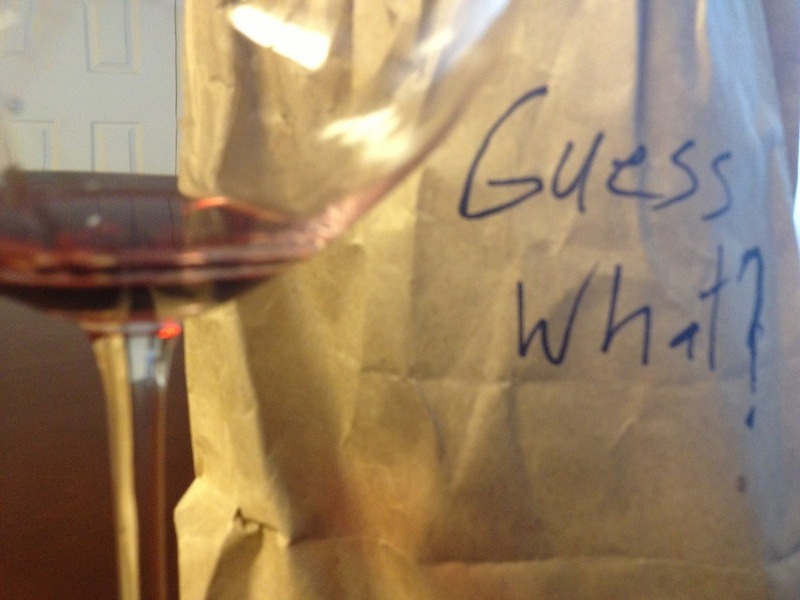 I know some of you may think it’s a silly question, considering that this is a blog about wine. Released in 2004, the Academy Award Winner (best adapted screenplay in 2005) follows two buddies as they go on a road trip through Santa Barbara’s wine country. Miles, the main character, is obsessed with Pinot Noir. Obsessed! He won’t shut up about it. Then, in 2008 The American Association of Wine Economists published this paper from Sonoma State University, showing that the “Sideways Effect” was a real thing. Not speculation. Not a belief. A real phenomenon. 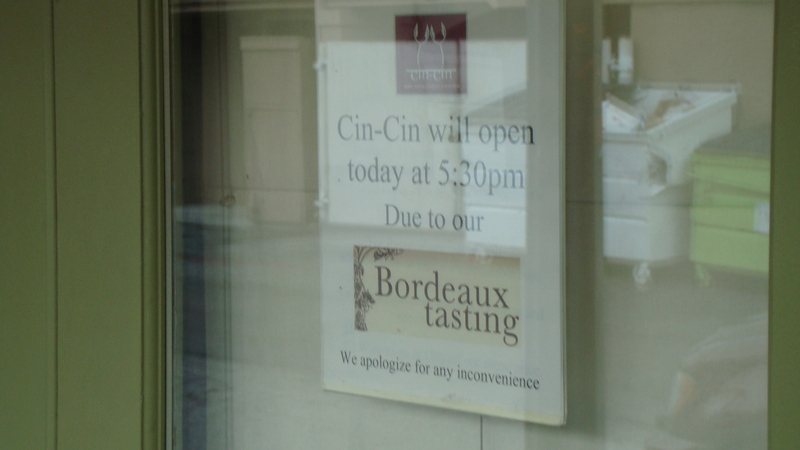 Truth be told, The Sideways Effect didn’t have much of an impact on Merlot sales declining… though they have gone down. 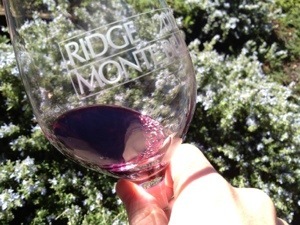 The greatest impact was on the increase in Pinot Noir price and case sales. 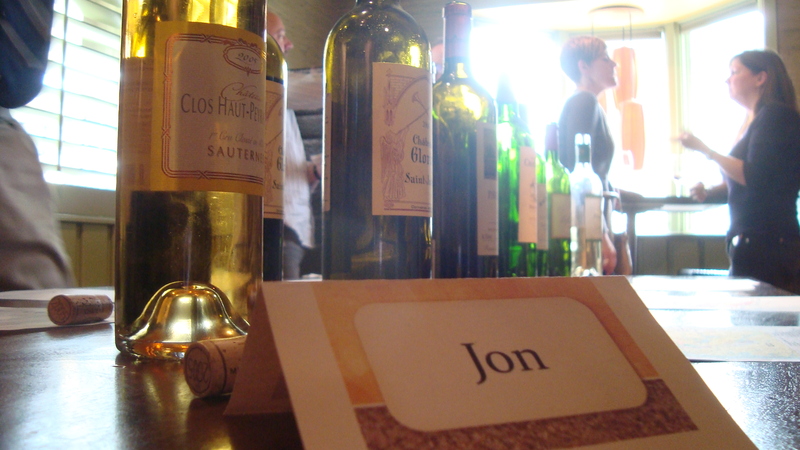 To a new wine drinker, Merlot has a bigger name. Pinot Noir, on the other hand, was for a long time a lesser-known hipster type of varietal. Once Sideways opened the door to Pinot Noir, and people began to realize how delicious it was, sales went through the roof… Along with the price of the delicate grape. Today, it is tough to find a good bottle of Pinot Noir under 15 bucks. And, dare I say it, not even worth your money to gamble on a bottle under 10. Today, the “value” is found in the 15 – 25 dollar range. 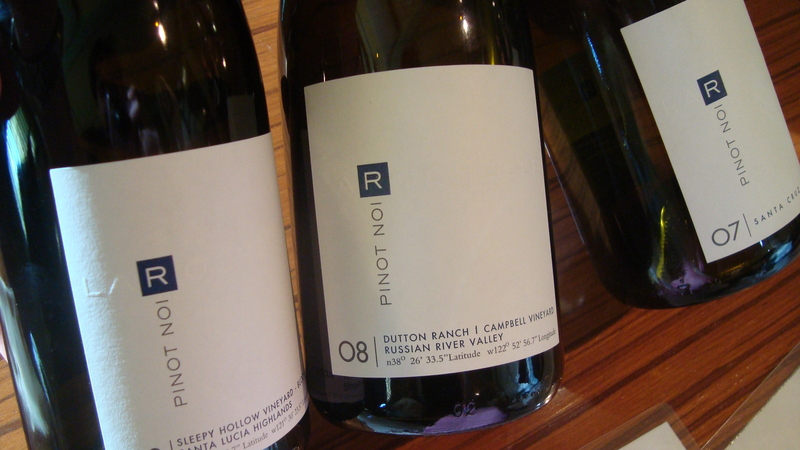 Even nuttier than that, the big boys of Pinot Noir are in the 45 – 80 dollar range. We are talking about Pinot Noir, right? The “Black Pine” (translated from French) is one of the lightest, most delicate red wines that you could possibly drink. Most are ready to drink the day you bring it home, and you wouldn’t want to cellar any of ’em for longer than 5-7 years (and that’s pushing it). 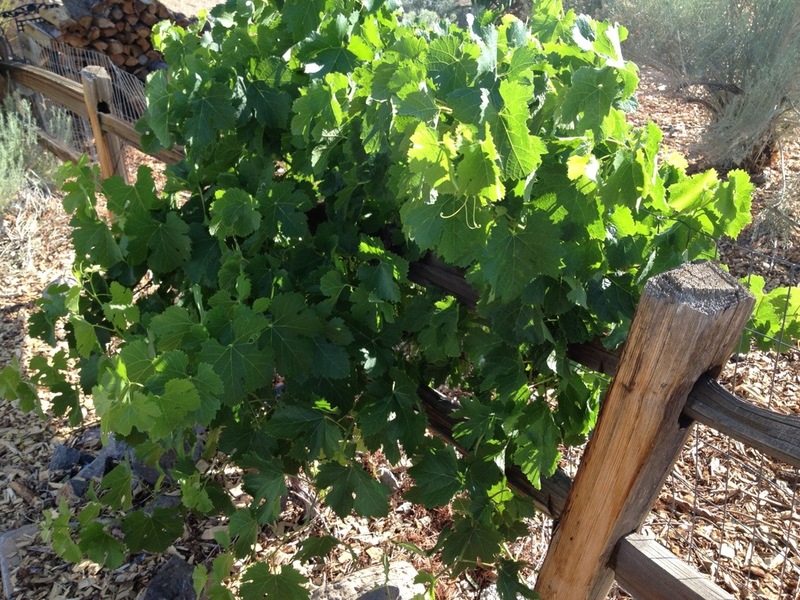 It’s one of my favorite grapes. The problem is that they are so expensive, it would cost a fortune to taste ’em all. 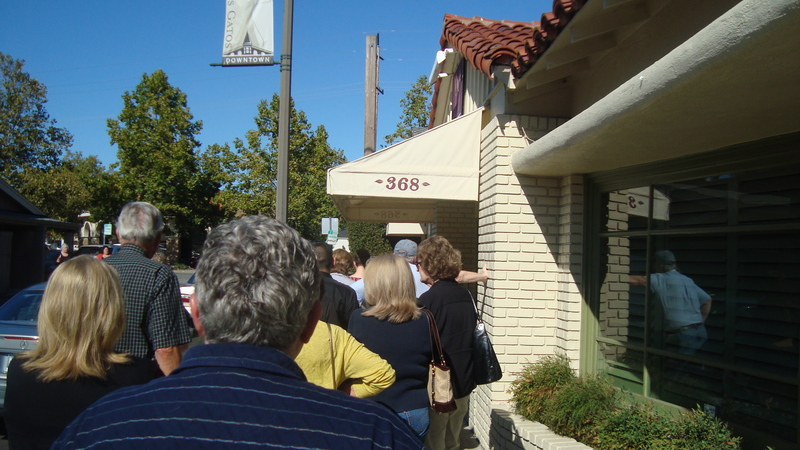 Folks lined up to get their Pinot On. Pelerin 2008 Pinot Noir (Santa Lucia Highlands $29): This is an EARTHY pinot. Lots of mushroom with a hint of rosemarry and bacon. 90 points. Pfendler 2008 Pinot Noir (Petaluma Gap, Sonoma $40): Right away, you get to know how versitle a grape this is. The Pfendler tastes nothing like the Pelerin. 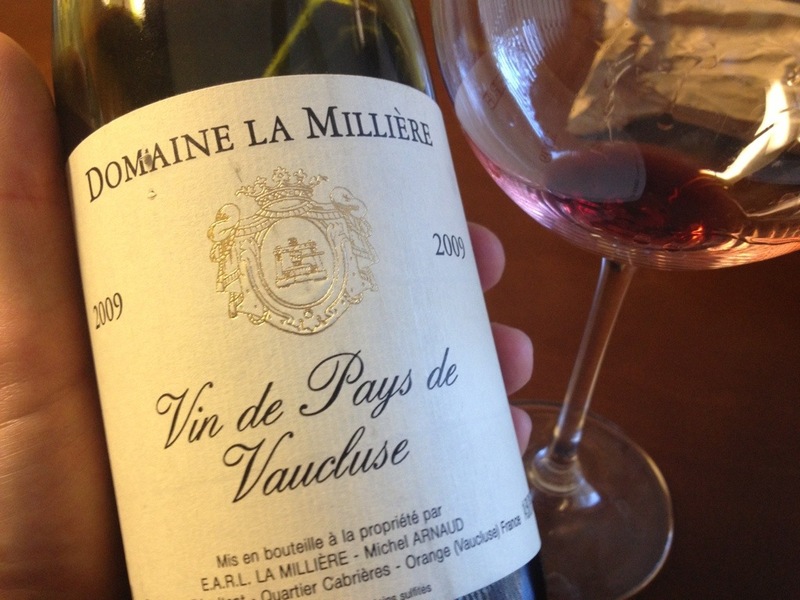 This has loads of bright red fruit on the palate with a smokey finish. 89+ points. Ryan 2009 Silacci Vineyard Pinot Noir (Santa Lucia Range $42): This is a well structured, well made Pinot Noir. It tastes expensive. The problem is that it’s not my cup of tea. Unlit cigar (nice) with bright red fruit (nice). It just didn’t work for me. Still a good Pinot… Just not what I’m into. 88+ points. Cipaiaux Cellars 2009 Pisoni Vineyard Pinot Noir (Santa Lucia Highlands $44): Bell pepper and leather. Nice. 89 points. Chateau de Beauregard Bourgogne Rouge 2007 Memoire du Terrior (France $24): The more I get into all these big, bold, wines, the more I’ve come to appreciate the subtleties of a nice, light, Burgundy. Light strawberry fruit, with good acidity and minerality. 88+ points. Firesteed 2007 Pinot Noir (Willamette Valley $25): Sweet tarts and nerds for days. This is a fun one. 89 points. Mohua Pinot Noir (Didn’t catch the vintage = ( Central Otago, New Zealand $23): Bright fruit with good acidity. 88+ points. Papapietro Perry 2007 Pinot Noir (Sonoma Coast $46): Candied strawberries and smoke. Very balanced. 90 points. Emeritus Vineyards 2008 Pinot Noir (Russian River Valley $32): This is loaded with DEEP fruit flavors. Bright red fruit and berries. Hella smoke. This is a very nice bottle of wine. Very nice! 91 points. Easton 2008 Pinot Noir (Sierra Foothills $28): A light Pinot Noir with hints of bacon smoke. 88+ points. 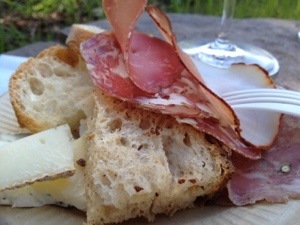 Paoul Hobbs 2009 Crossbarn Pinot Noir (Sonoma Coast $34): This wine has a smokey nose with tons of ham on the palate. Very nice. 89+ points. 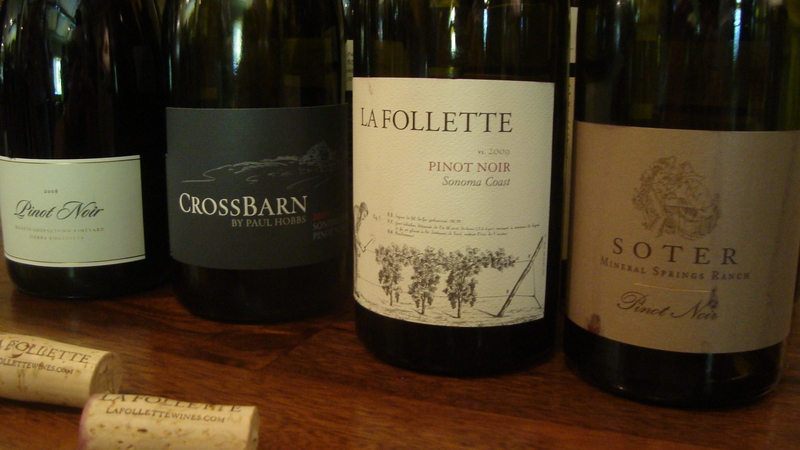 La Follette 2009 Pinot Noir (Sonoma Coast $28): Smokey nose (there’s something about table 3). There is a nice sugary strawberry fruit with pork and tomatoes. Dope! 90 points. Soter 2009 Mineral Springs Pinot Noir (Yamhill-Carlton $45): Sugary bright fruit. Mushrooms. Bacon fat. This wine was delicious! 92 points. Louis Latour Santenay Rouge 2005 (France $23): This was a fun bottle. 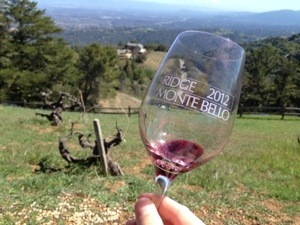 You are not going to find many 2005 Pinots just lying around. 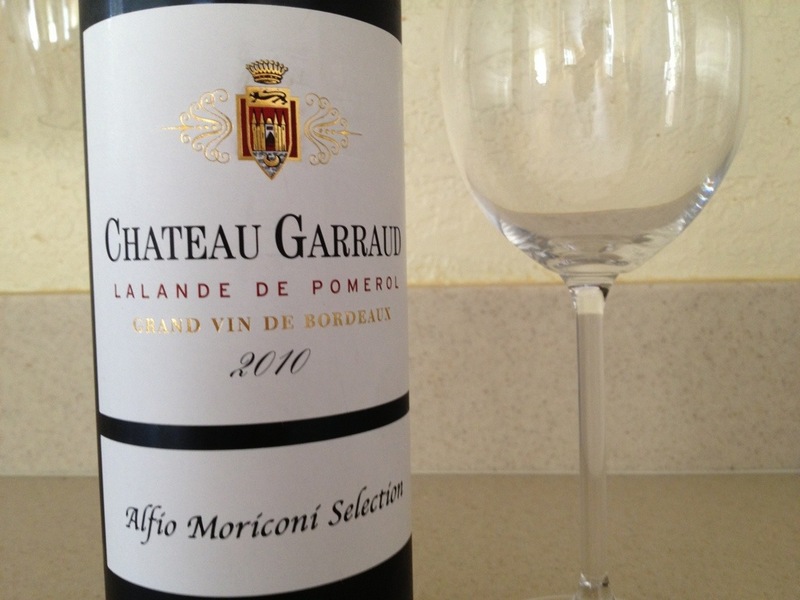 Bright cherry fruit with a lively acidity and cinnamon and clove spice. 90 points. Faiveley Mercurey Rouge 2008 (France $24): This was one of the more tannic Pinots of the day. Good strawberry fruit. A very laid back wine. 89 points. 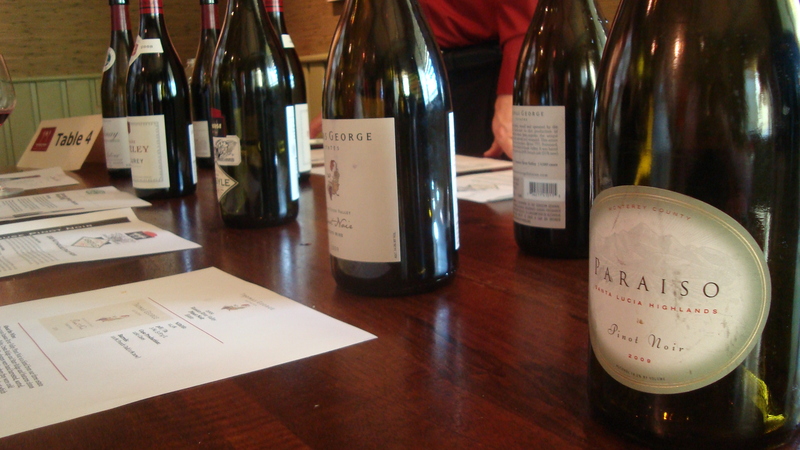 Thomas George 2009 Pinot Noir (Russian River $41): This wine was a real crowd pleaser. Sun-dried tomato with tons of herbs. I loved this one too. It reminds me quite a bit of the Pinot Noir of Willams-Selyem. Very awesome! 92+ points. Paraiso 2009 Pinot Noir (Santa Lucia Highlands $23): This is a DARK Pinot. Smokey and rich. 88+ points. This is the La Rochelle table. La Rochelle 2010 Pinot Noir Rose ($19): Grapefruit. Nice. 88+ points. La Rochelle 2008 Dutton-Campbell Vineyard Pinot Noir ($45): Buttery. 90 points. 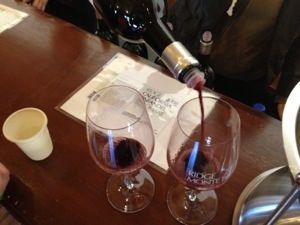 La Rochelle 2007 Santa Cruz Mountains Pinot Noir ($72): Buttery with balance. 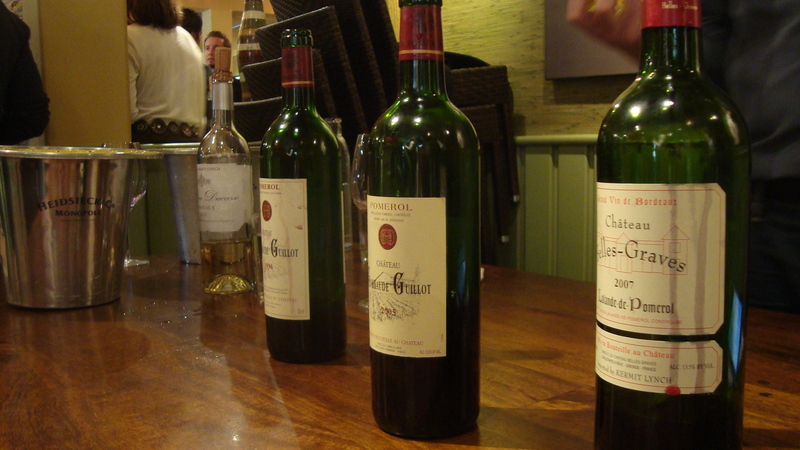 The most expensive wine of the day. Good, but NOT worth it. 90 points. With one minute left, we skipped table six. Au Bon Climat 2009 Pinot Noir (Santa Barbara County $25): This was the only wine left at table seven, but I am glad we got to try it. 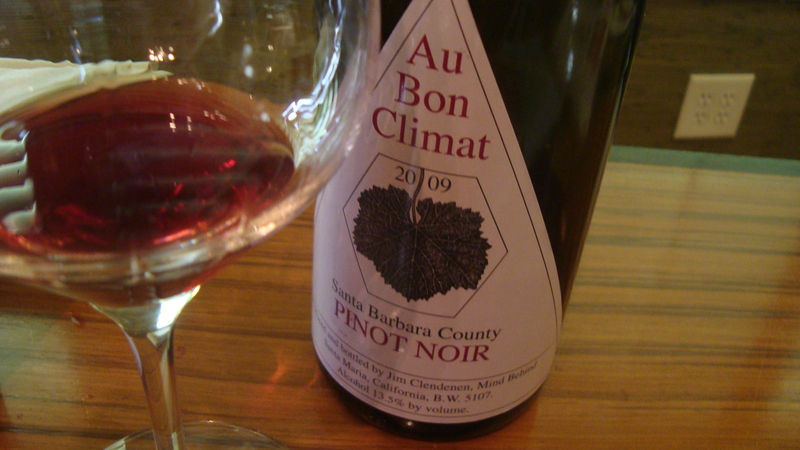 The Au Bon Climat is exactly what I expect a Pinot Noir to taste like. Light, bright strawberry fruit. Dope acidity. Balance for days. Nothing major. Just goodness. Get yourself this 9o point wine. Enjoy it now with someone you care about… like I did. 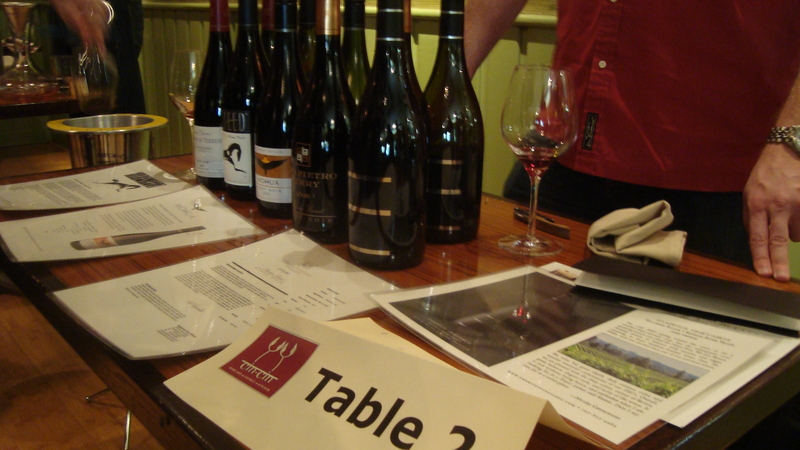 For those counting, that was 22 wines we tasted… all Pinot Noirs.